20 En Dedans Turn Exercises. Levels 2 & Up. All Regions DVD. 75 minutes. 20 exercises. Students (and professionals) seem to find the en dedans pirouette challenging to execute properly. Study this video and your problems will be solved. All you have to do is the right thing. 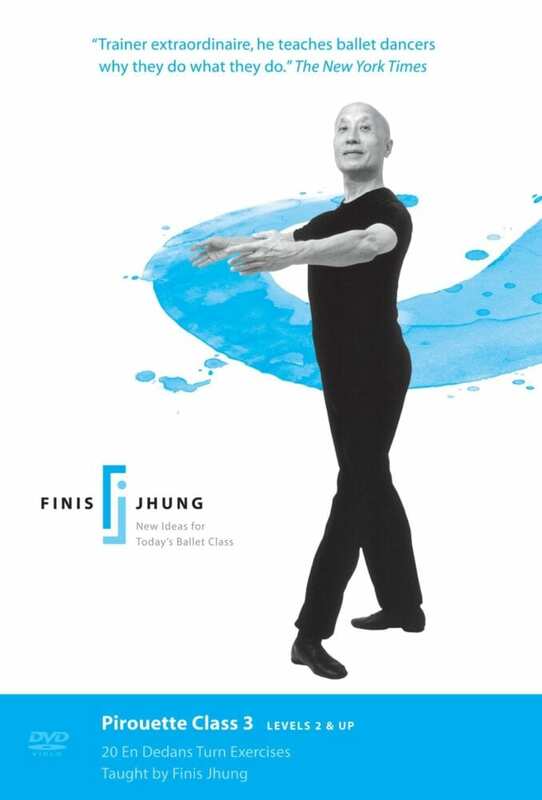 As he did in the Pirouette Class 2 DVD, Finis has broken down the pirouette en dedans (simple, attitude, arabesque, à la seconde) into its component parts and shows you the proper sequence of movement which leads to beautifully balanced and controlled turns. 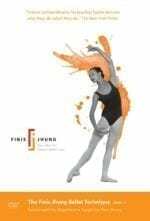 After Finis shows you how to do each exercise, count-by-count, it is demonstrated with elegant precision by Isabella Boylston, principal dancer (as Finis predicts in the video) of The American Ballet Theatre. The CD music is by Scott Killian.